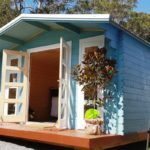 This is list of our dedicated backyard cabins and granny flats dealers and builders in New South Wales. Authorized YZY kit homes supplier. 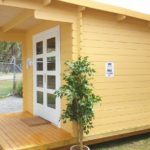 We are in the process of assigning dedicated backyard cabins and granny flats builders in Albury-Wagga Wagga region. At this stage we can offer supply of YZY Kit Homes only. Canberra Outdoor Structures will pre-cut all components you need for your project and deliver to site for your convenience. Alternatively, you or your builder can order additional materials with your local suppliers. Please discuss with Canberra Outdoor Structures to find the most cost-effective way of supplying the kit. Please call Russell D Hayters for appointments. Authorized YZY kit homes supplier and Licensed builder servicing Canberra +300km. 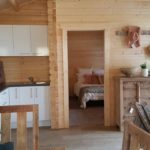 We have backyard cabins Crete, Sicilia and Granny Flat Cyprus on display. Authorized YZY kit homes supplier and Licensed builder currently servicing Orange area. Please contact our office to arrange the time for your visit.